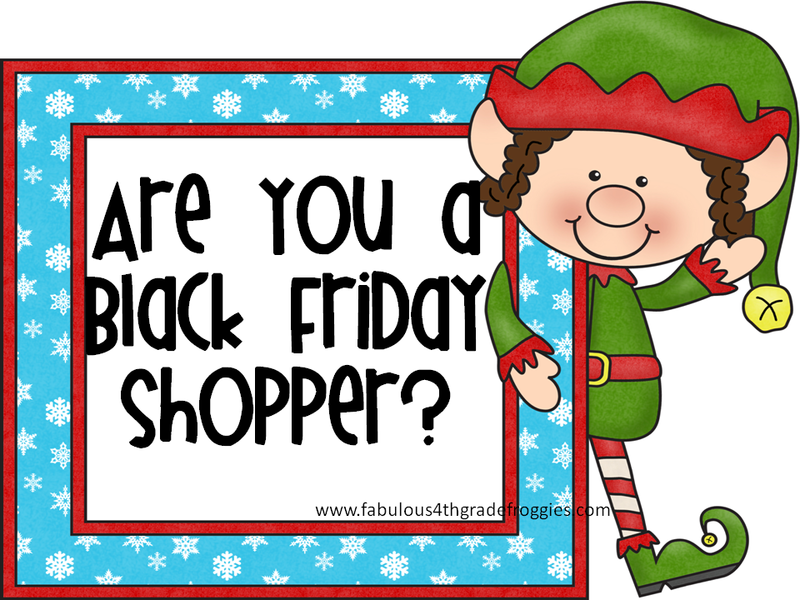 Teach Laugh Plan: Are you a Black Friday shopper? Clipart bargains and more! 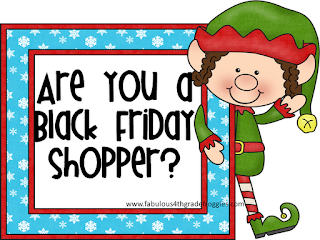 Are you a Black Friday shopper? Clipart bargains and more! I hope you had a marvelous Thanksgiving! I sure did! Lots of family, food, and laughs! Don't tell anyone but I even had left over mashed potatoes and gravy for breakfast today. I can never get enough gravy!!!!! Today is black Friday.... did you go out to fight the crowds and get a bunch of bargains? Not me! I use to be a black Friday shopper but not anymore...I do most of my shopping online. Today I made some purchases at Amazon and Scrappin Doodles. I bought so many awesome sets of clipart! Including the cute elf frames that I used above. Look at this deal! I got $12.70 off of my purchase! WooHoo! If you use the code BLACK2012 on your purchase of $5 or more at Scrappin Doodles you will get 40% off! I think this black Friday deal is over on the 26th to make sure you don't miss it! One of the things that is still in my shopping cart is this Xryon sticker maker. My teammie has one and uses it so much in her classroom so now I want one. :) Uncle Milton brand stuff is on sale right now for 40% off right now so I am thinking of getting the volcano and ant farm for my classroom. I bought some other goodies from Amazon for my kids but I will not mention them on here just in case they snoop! And incase you didn't know, Teachers Pay Teachers is having a big sale too but it will start on Monday! I have an account with TPT but don't sell anything.... haven't made up my mind if I ever will or not. However, I shop at TPT all the time. I couldn't possibly include all the wonderful sellers so here are a few of my very favorites are (Runde's room store at TPT) Jennifer at Runde's Room (who is having a great pin it to win it contest right now....make sure you check out her drama circles and cootie catchers), Stephanie from Teaching in Room 6, Farley from Oh Boy 4th Grade and Ashleigh from Ashleigh's Education Journey. I love to hear about all your bargains!